Are Sports Betting Advertisements Allowed During Live Broadcasts? Sports betting is legal in many countries across the globe. However, in order to advertise a sportsbook or a casino, you must follow certain rules. Not all countries have the same law when it comes to this, and we are also starting to see a lot of change in how betting companies offer their services to the public. So, let’s see how some of the biggest sports gambling markets in the world regulate their advertising rules. 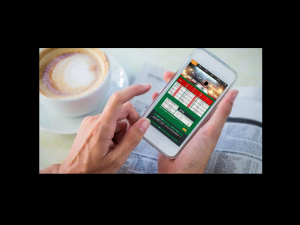 Australia recently introduced a bill that forbids the showing of any gambling advertisements during live sporting events between 5:00 AM and 8:30 PM. Promotion of sports betting is not allowed by commentators or guests of the event either. This also includes five minutes before the match starts and five minutes after it ends. Horse and greyhound racing is excluded from this law. The UK went through a lot of reforms concerning gambling ads. While it’s still allowed for television stations to broadcast sportsbook ads during live events, there are some restrictions concerning their content. Namely, a gambling ad must not promote the urgency of betting via the “bet now” deal or offer “free bets” to the viewer as it can be misleading. There have also been accusations that some betting ads in the UK might be appealing to children and minors. If the Labour Party wins the next election, they promise to ban gambling ads during live events altogether. The US is a new player in the world of sports betting since it has only been legalized on a federal level in May of 2018. To this day, only seven US states have legalized this type of gambling, with several more expected to follow. For now, there are no strict laws that prohibit gambling ads, although this might change due to the recent events involving the legalizations of sports betting. Similarly to Australia, Spain has a ban on sports betting ads during a certain time of day. This type of advertisement is forbidden for hours between 6:00 AM and 10:00 PM throughout the whole country. Also, there should be no mentions of gambling services or sponsorships during TV shows. As for other countries, the laws vary. There are nations where sports gambling is completely illegal, therefore you can’t see gambling ads anywhere. Some countries made gambling ads illegal in public places, like billboards, trains, and buses. 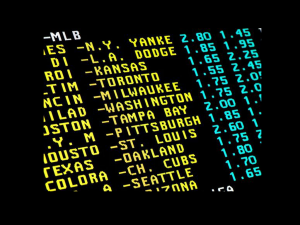 While these laws usually relate to all television stations, many countries turn a blind eye on sports gambling ads as long as they are not shown on national TV. Of course, there are places where you can see sports betting ads almost anywhere, even during live sporting events, although this is a rare case. Sportsbooks and casinos are under a lot of pressure when it comes to commercials. 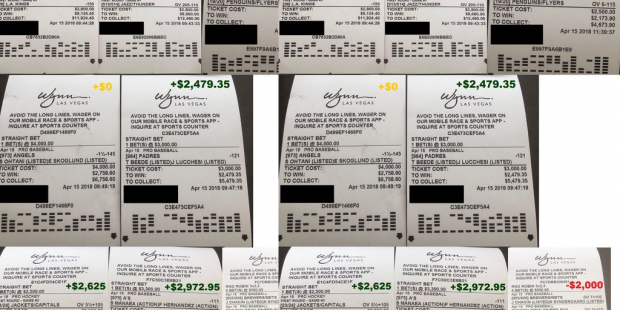 Some of the biggest gambling markets require strict rules and impose penalty fees for those who break them. In any case, it doesn’t seem that the gambling companies are too much affected by this. They still make a lot of money through their advertising campaigns, despite the fact that many countries are trying to crack down on them. ← Why Is Football So Popular Across the Globe?